It is a highly chosen dairy-based drink additional to Piña Colada. It is made of strawberries harvested in the Argentinean region of Neuquén. 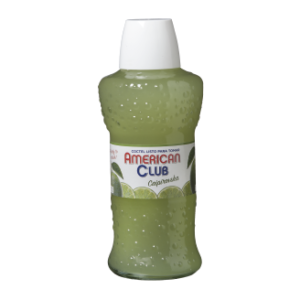 Above American Club Piña Colada displays a Ready to Drink dairy-based beverage with ripe peaches.